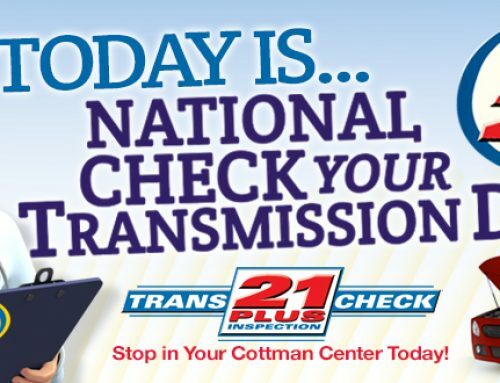 Horsham, PA — Cottman Transmissions and Total Auto Care is pleased to announce that Cottman of Des Moines has been named the recipient of the service industry’s coveted Angie’s List Super Service Award, reflecting exemplary levels of service for 2016, as reported to their consumer review site. 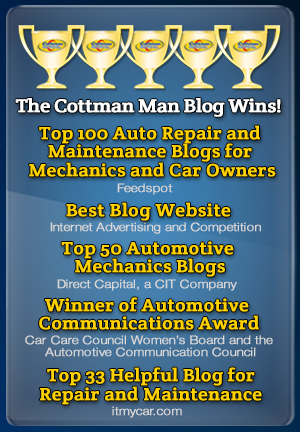 Cottman of Des Moines is an independent repair center, owned and operated by Denny Mugan. 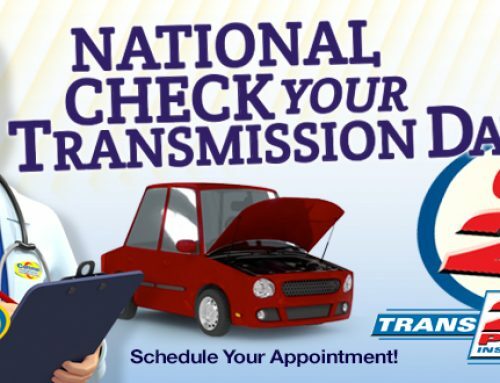 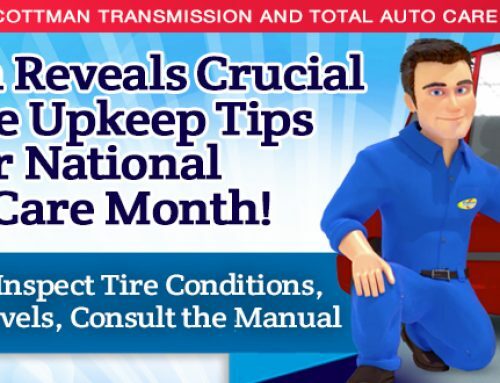 To learn more about Cottman Transmission and Total Auto Care, visit www.cottman.com or www.cottmanofdesmoines.com.